With dry January finally over, we all breathe a sigh of relief! It’s time to get out and enjoy yourself, to dust off those January cobwebs. We’ve picked 6 stand-out events happening in the month of February, including some Valentine’s Day date ideas! If you’re travelling around Dublin in February, let Lynk be your local lift – download the app from your app store, and in just a few clicks your Lynk taxi will be on its way. You can also pre-book in advance! The comedy trio added an extra date to their tour to accommodate the massive demand for their hilarious shows and we highly recommend going to see them while you can. You can even use one of these excuses at work the next morning! 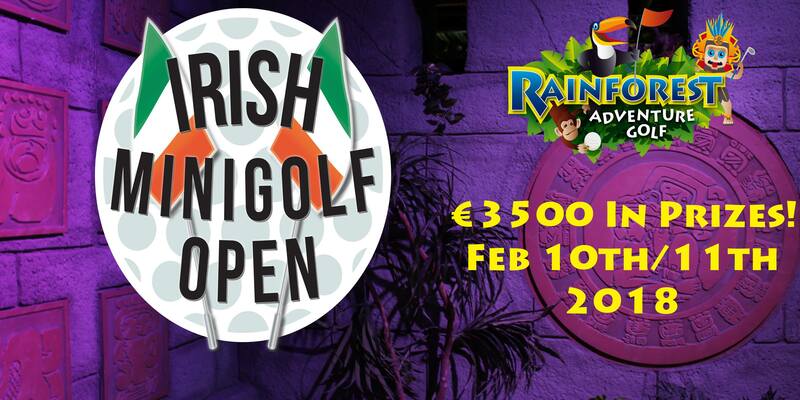 Rainforest Adventure Golf will host the second edition of the Irish Minigolf Open 2018 over two days of exciting competition. With over €3,500 in prizes on offer for the best minigolf players in the world, this promises to be a very exciting event and don’t worry, anyone over the age of 16 is free to enter so you don’t even have to be a pro! 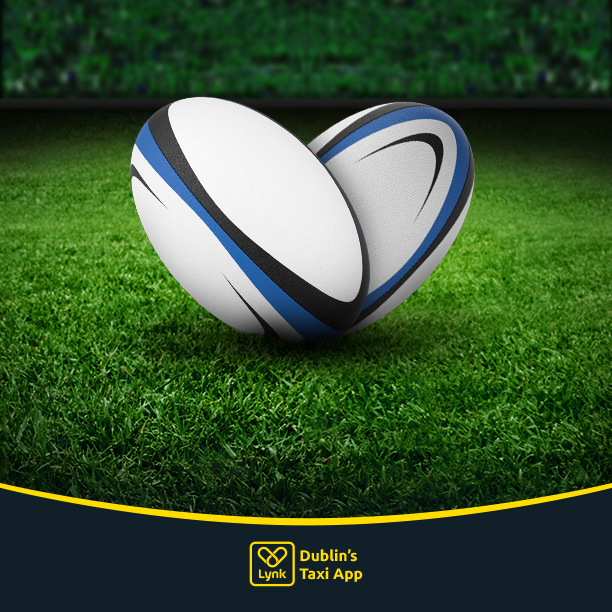 Both Irish senior teams will be in action as they take on Italy, in their first game of the 6 Nations on home soil. With tickets in short supply, why not leave the car at home and grab a Lynk taxi to your local to enjoy the matches on this big screens?! 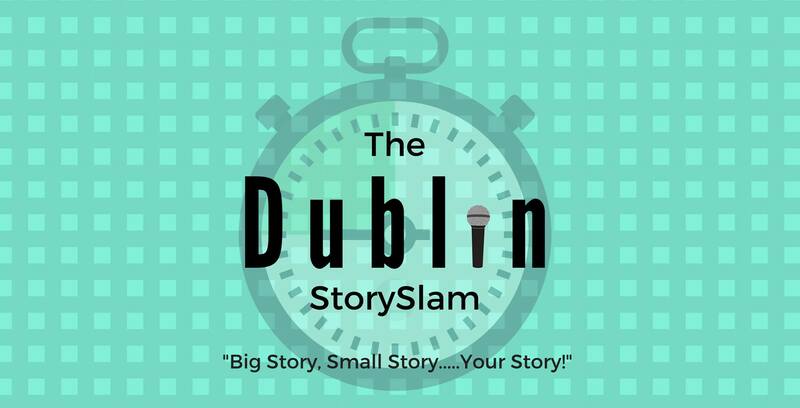 Every month, The Sugar Club hosts The Dublin Story Slam (formerly known as The Moth) where 8 strangers take turns to tell a short story on a given theme. This month, and for the day that’s in it, the theme will be ‘Love’. Whether you want to tell a story yourself or simply relax with a drink and enjoy a mixture of funny, sad or thought-provoking stories, this is a fantastic event that regularly sells out so be sure to get tickets while you can! A Valentine’s date night with a difference. The Sugar Club will host a special screening of this Tarentino love story including pizza, wine, champagne and cocktails! Billed as ‘’Shakespeare for the Game of Thrones Generation’’, the vicious, barbaric undercurrent in Shakespeare’s most fear-filled tragedy erupts in this kinetic, blood-thirsty production. 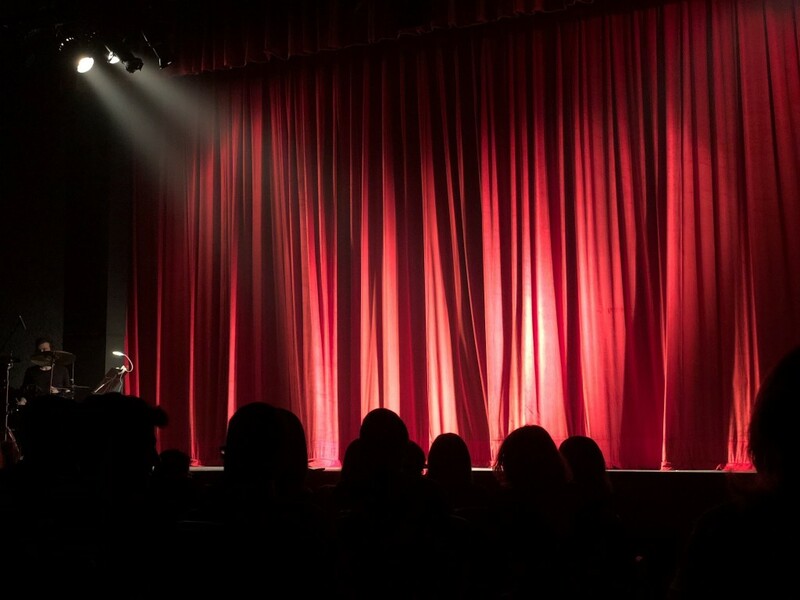 With multiple dates to choose from, as well as matinee and evening performances, you will have many opportunities to see this great portrayal of one of Shakespeare’s most famous pieces.